Intel has been conspicuously absent from the mobile arms race in recent years but 2012 is the year the company changes all that. After a significant showing at CES this year, Intel has now teamed up with Orange to deliver San Diego. No, not the city, and get used to making the distinction. 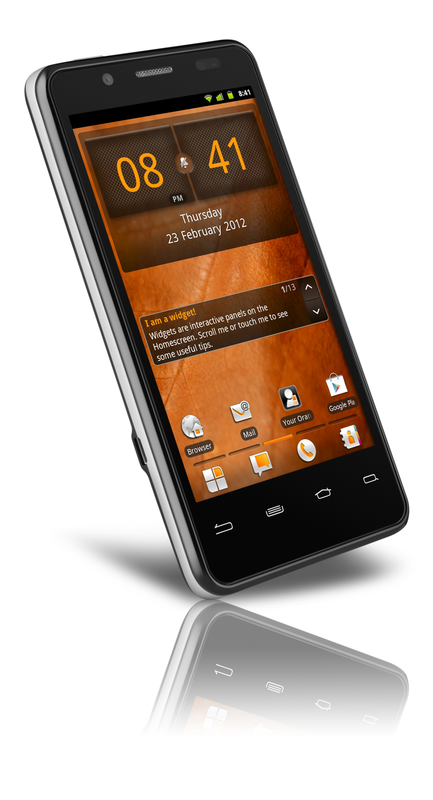 The San Diego is Europe's first Intel-powered Android phone. 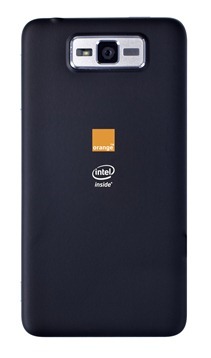 The 4.03" device will be powered by the 1.6GHz Intel Atom Z2460, and run on an HSPA+ network. 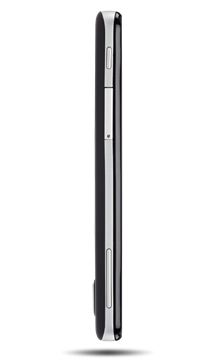 The device also packs an 8MP camera, supporting 1080p video capture, and HDMI out. In an effort to keep up with the Joneses One X and the SGSIII, the camera also features a burst mode, boasting the ability to take up to 10 photos inside of a second. Of course, the deciding factor for many of us is what version of Android it's running. 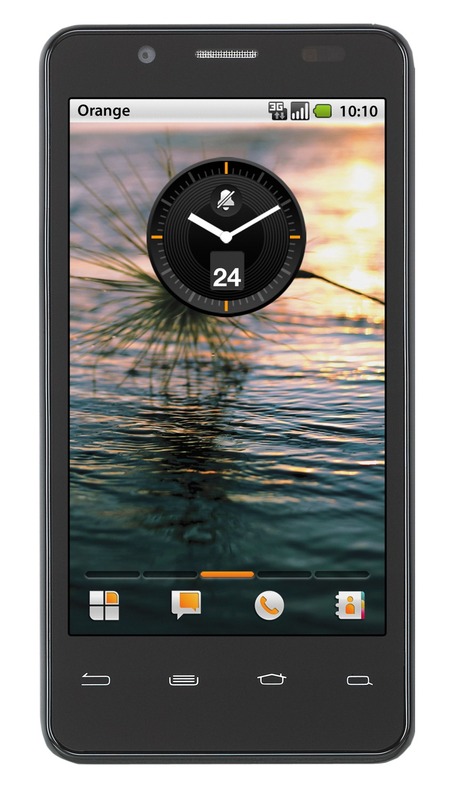 Press shots confusingly show the ancient 2.2 and earlier style status bar, however the demo video above, as well as the device's page on Orange's shop, indicate that it is, in fact, running Gingerbread. Given how far behind Intel has been in the mobile world, it's not surprising they aren't ready to ship an ICS handset yet, but launching a flagship with Gingerbread in this mobile landscape is still going to be a very hard sell. 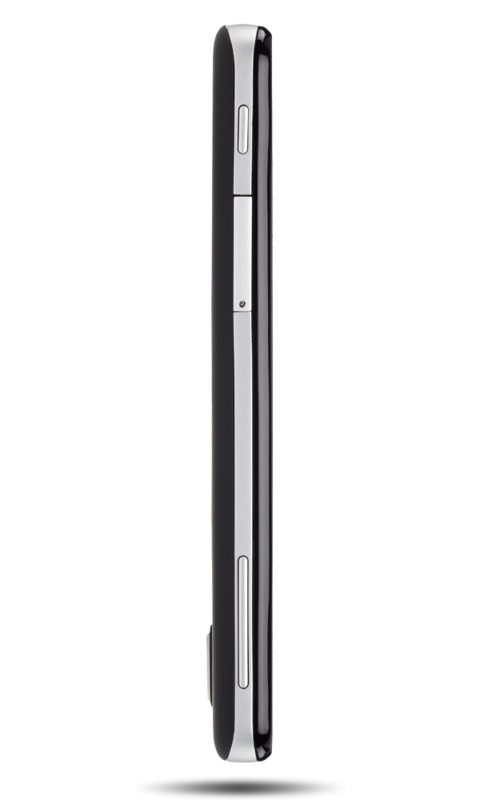 The device will pack 16GB of internal storage and launch on June 6th. If you want to sign up to hear more, you can give Orange your email address here.